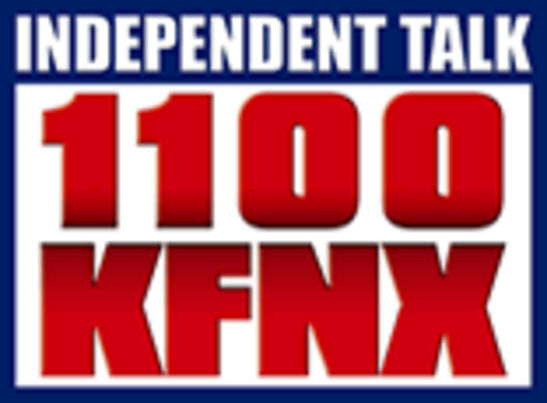 Mayor in the United States of America on Independent Talk 1100 KFNX and Marcus Giavanni Show. City and County of Denver Mayoral Incumbent Mayor Michael Hancock was elected without Debates. No Democracy; coronation and take over of the Governance of the city and county of Denver the capital of Colorado. 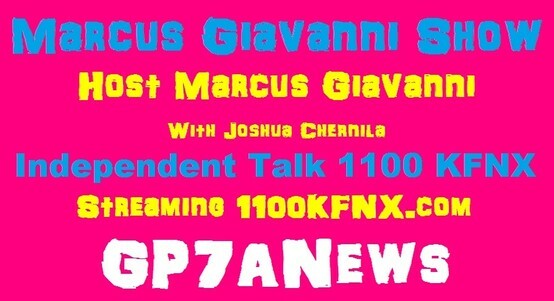 Denver Mayor of the City and county of Denver , Mayor of the CITY AND COUNTY OF DENVER, Michael B. Hancock, Debate, Denver Mayoral Candidate, Marcus Giavanni for Denve Google+ Truth Alorithms. 2019 Denver Mayoral Candidates:Election in 2019 for Denver's Next Mayor in 2019. About the Mayor of the City and County of Denver. just think what you, and your friends can do. Denver Mayor, Denver Mayoral Elections, Denver City Council, Michael B. Hancock, and Denver Mayoral Candidate, Marcus Giavanni talks Denver Mayoral Elections Reelected "Incumbent Denver Mayor Michael B. Hancock" was not held accountable or had to answer the tough questions Voters who voted for "Denver Mayor Michael B. Hancock" in the Denver Mayoral Elections in 2011. 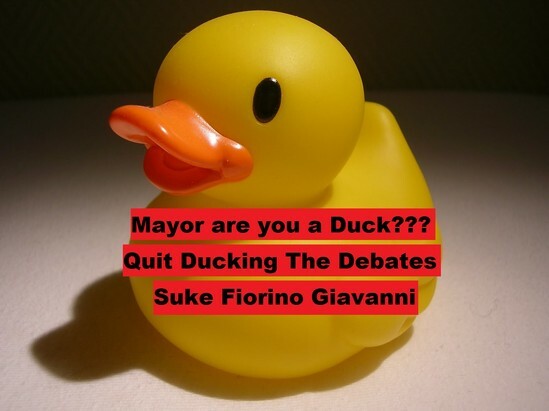 Denver Voters had questions that were given to "Denver Mayoral Candidate Marcus Giavanni" for the long awaited "Denver Mayoral Debates and Forums" was held at various council district locations throughout the boundaries of the city and county of Denver. There are 11 "Denver City Council Districts" with two "Denver City Council At Large" was determined by Denver Inc, (Larry Ambrose), League of Women Voters Denver, Historic Denver, Denver Decides, and Denver TV8. Denver Mayor Michael Hancock, was reelected, with out debates, and, any way to ask the tough questions; Denver voters wanted to know! Candidates that won the Denver General Elections on May 5, 2015 and these are the candidates, who had to explain to their Denver voters. Why there was no "Denver Mayor Debates or Forums" for this election process. 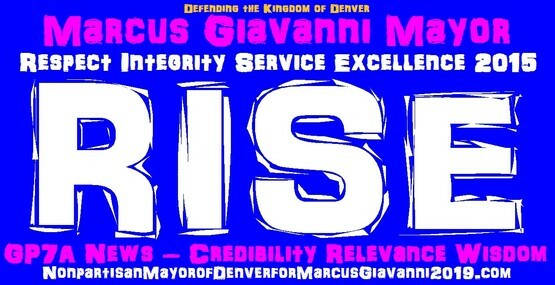 "The Future of Denver" in the next four years, will be, as to "Denver Mayoral Candidate Marcus Giavanni"predicting the current situations in the city and county of Denver; during his campaign. The "Auditor Debates and Forums" was held at various council district locations throughout the boundaries of the city and county of Denver. 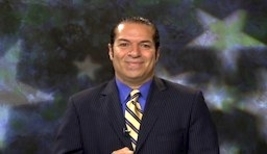 There are 11 "Denver City Council Districts" with two "Denver City Council At Large" was determined by Denver Inc, (Larry Ambrose), League of Women Voters Denver, Historic Denver, Denver Decides, andDenver TV8. Denver Mayor Michael Hancock defeats, Mayoral Candidate Marcus Giavanni, with out Debates or Forums. #TapTheVote: #Tap at the "Denver Post Auditorium". "Denver Post" asks; "Did Media do the job in informing Voters?" A #TapTheVote, see, "Tap the Vote" asks "Did the Media do their Job informing voters? Location; Denver Post Auditorium; Retired Denver Post Editor,; (14 years), Gregory Moore, John Frank, Denver Media Reports from GP7A News http://GP7Anews.com asks the question, everyone else is...where is the Denver Post Auditorium to #TapTheVote"
Did Media do the Job; Answers from Gregory Moore & John Frank; voters are asking "did the media do its job informing Voters", https://www.google.com/search?q=%23Ta... with speakers "Gregory Moore, Ex-Editor of the "Denver Post", and current...https://en.wikipedia.org/wiki/Gregory..., And Denver Post, John Frank "Political Reporter"; https://www.google.com/search?q=John+...Gregory Moore tap the vote; we must tape the vote city and county of Denver, Colorado 80202." Let’s all "Tap the Vote", what is tap the vote, how will tap the vote make a difference in the Media. Google+ Truth Algorithms, or Truth Algorithms, will be written in the Knowledge-based trust content.